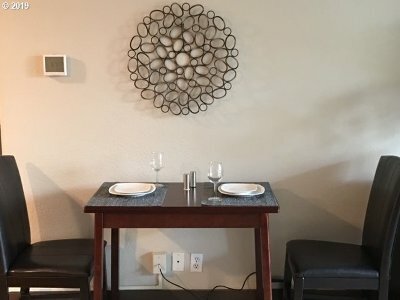 *OPEN 4/20, 12-2! 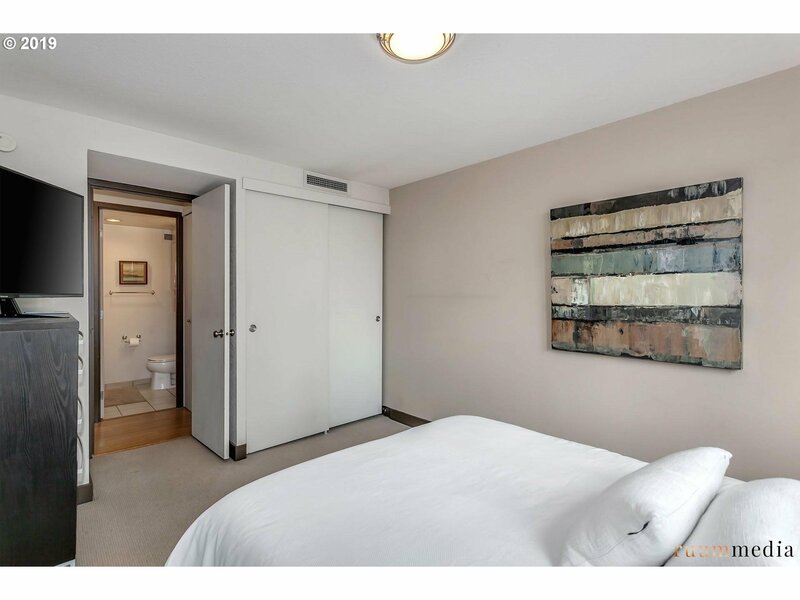 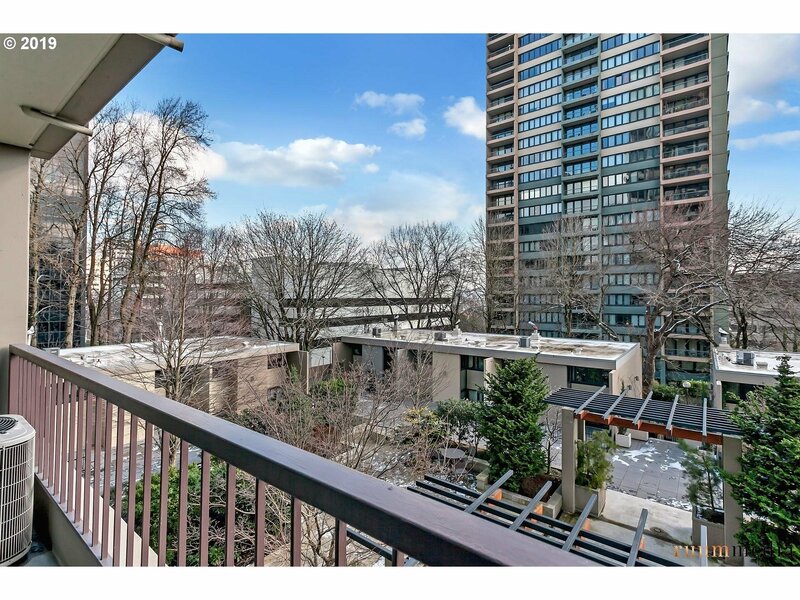 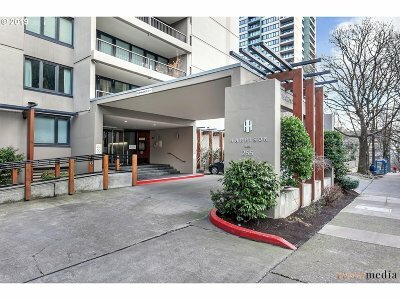 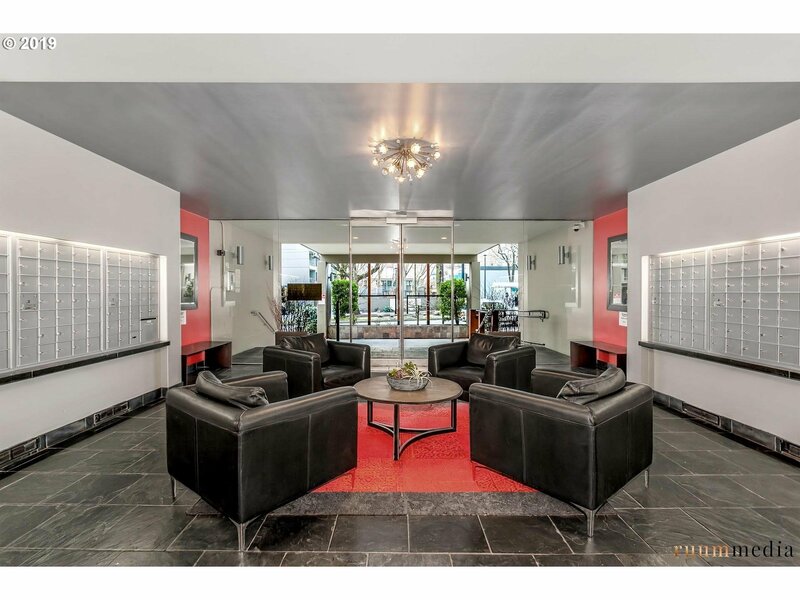 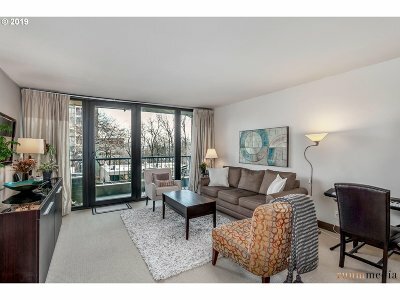 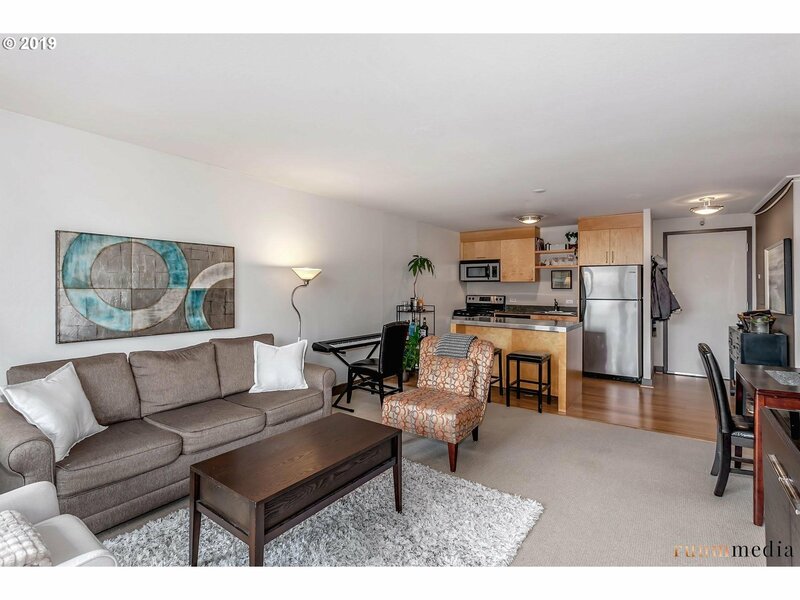 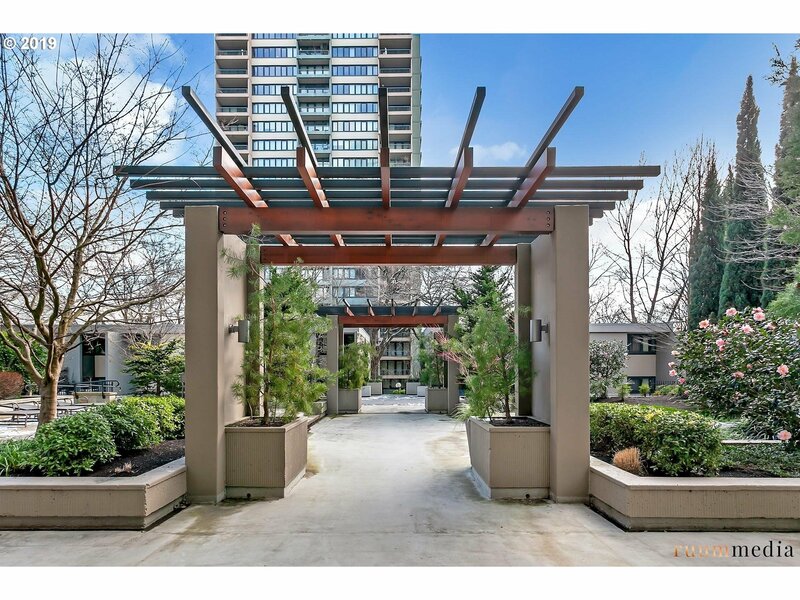 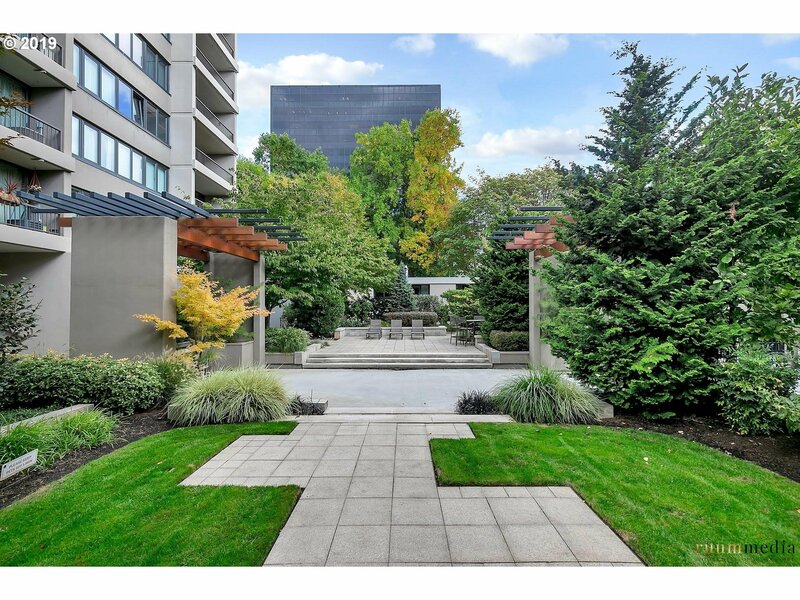 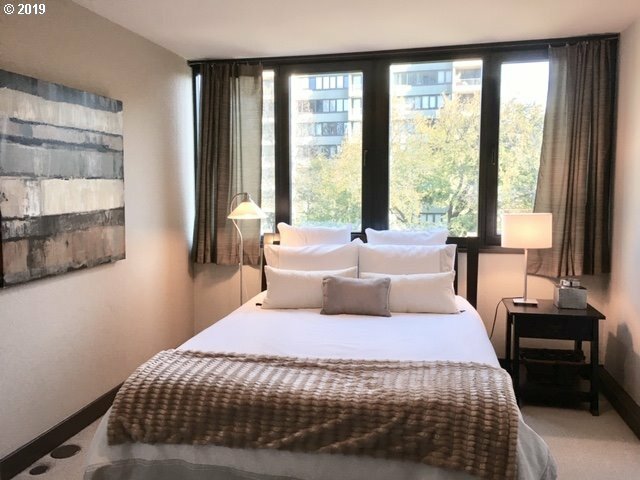 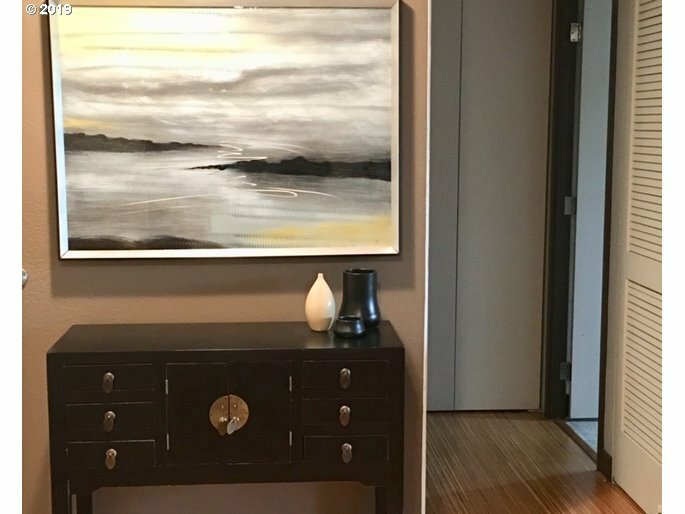 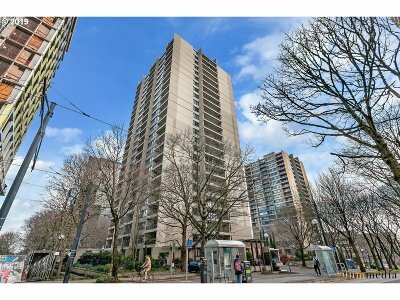 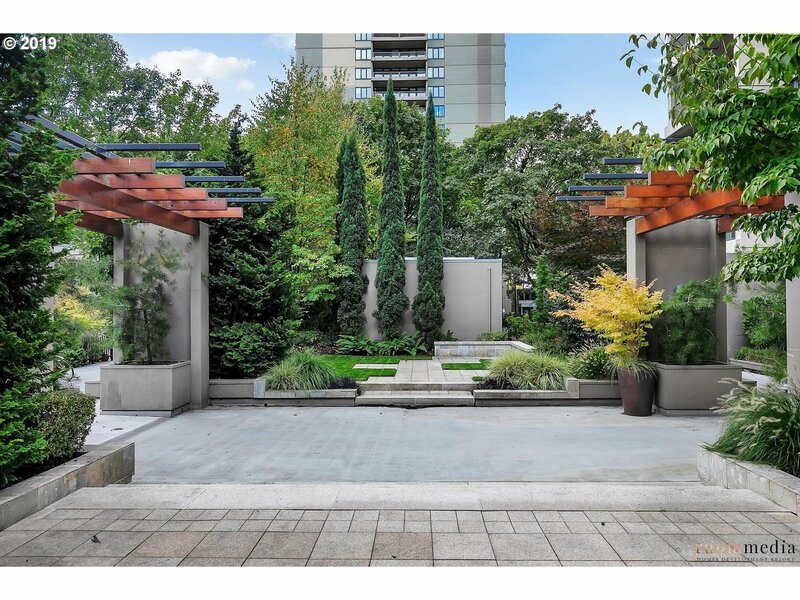 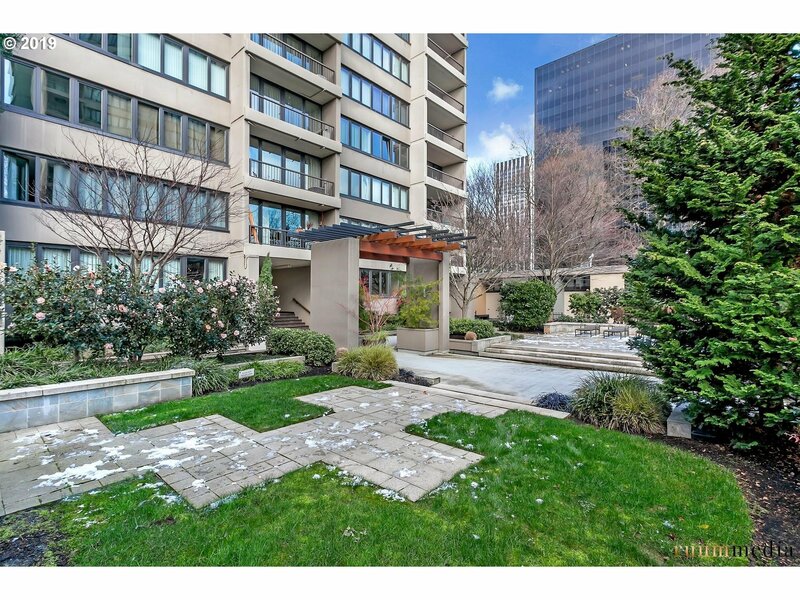 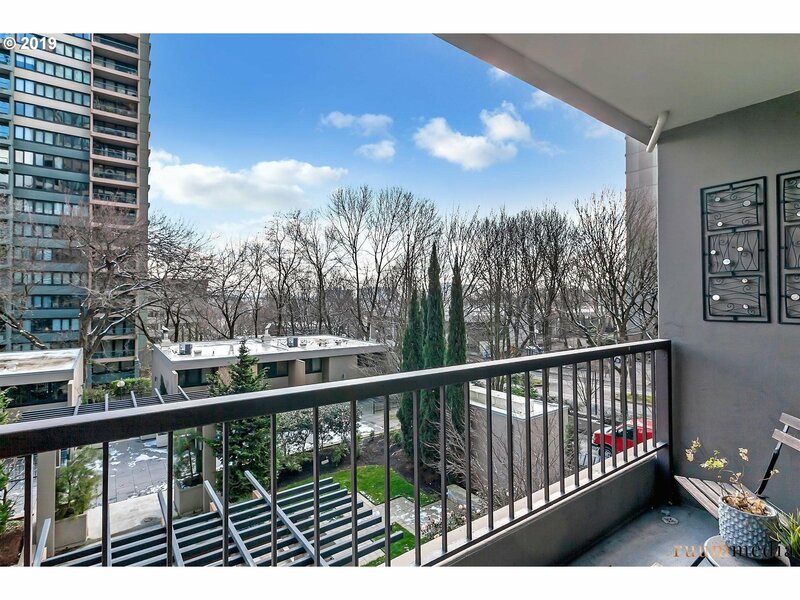 * Completely Furnished Downtown Condo w/Lovely Courtyard View!Quality Furniture, Artwork, TV & Dishes create a Turnkey Home/Rental/Weekend Retreat? 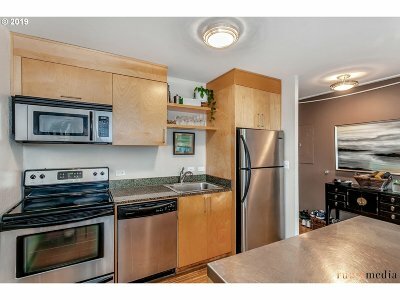 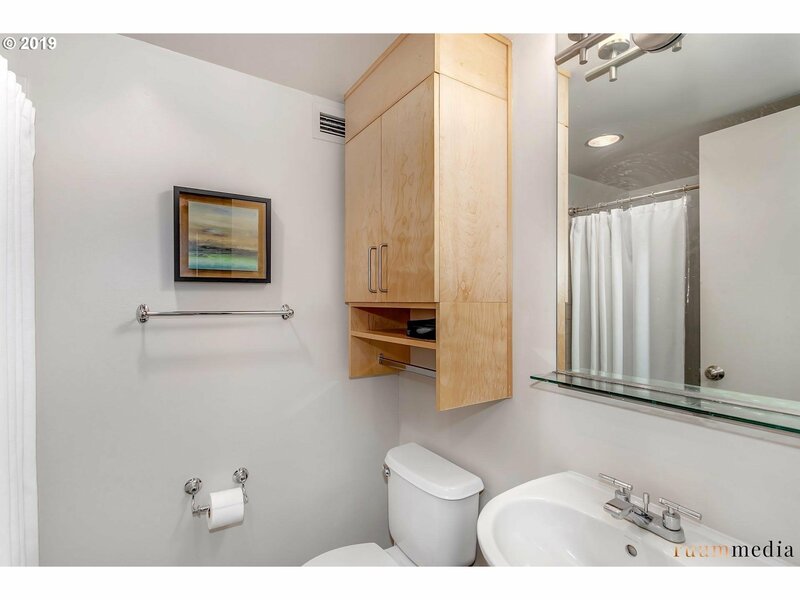 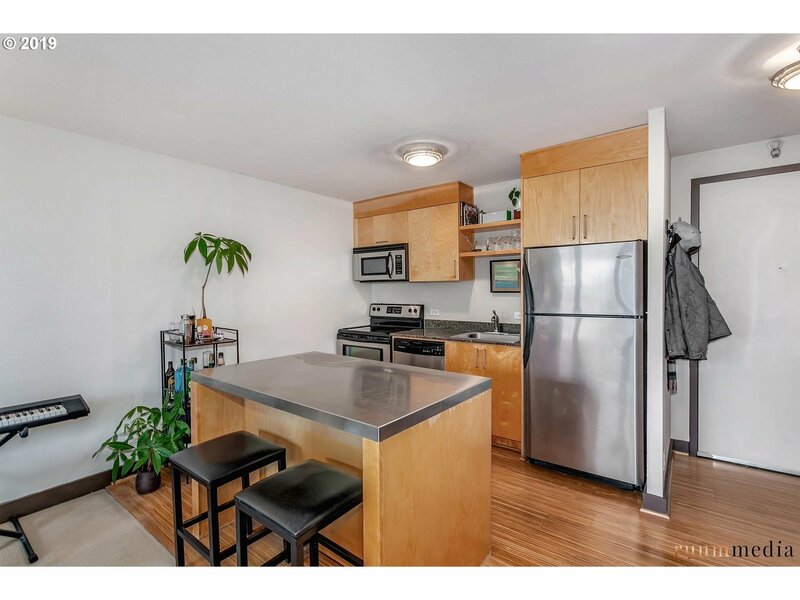 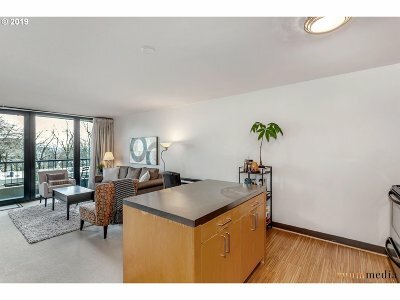 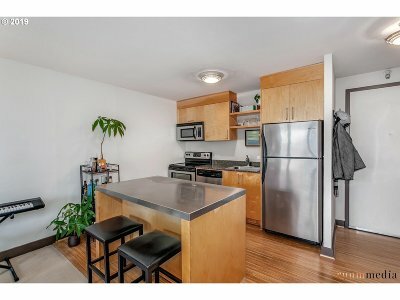 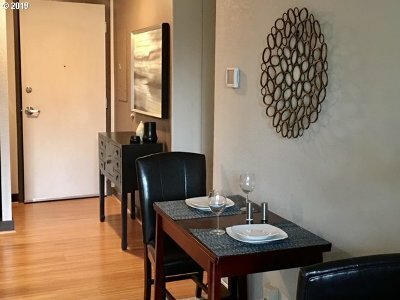 Bamboo Flooring, Stainless Appliances, A/C, High Speed Internet.Located on Street Car Line, 2 Blocks to MAX/Bus, Close to PSU, Food Carts, Waterfront & Cultural District! 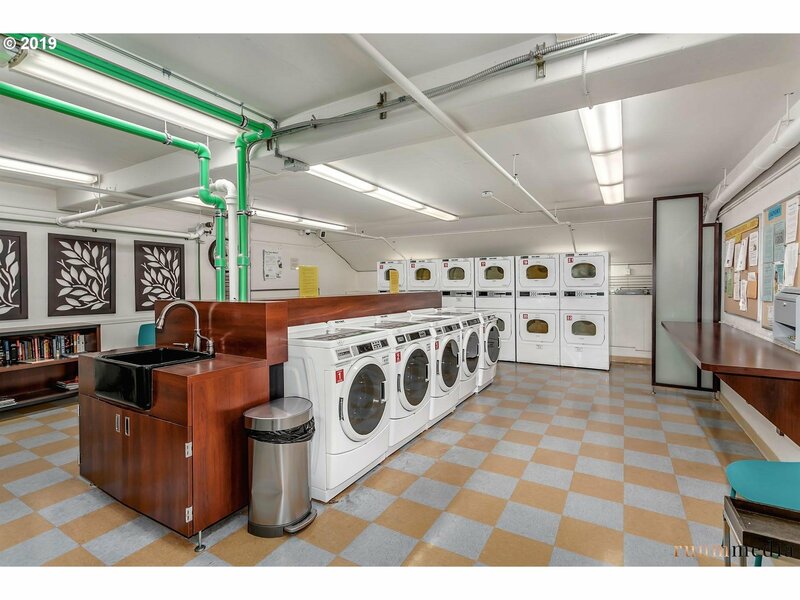 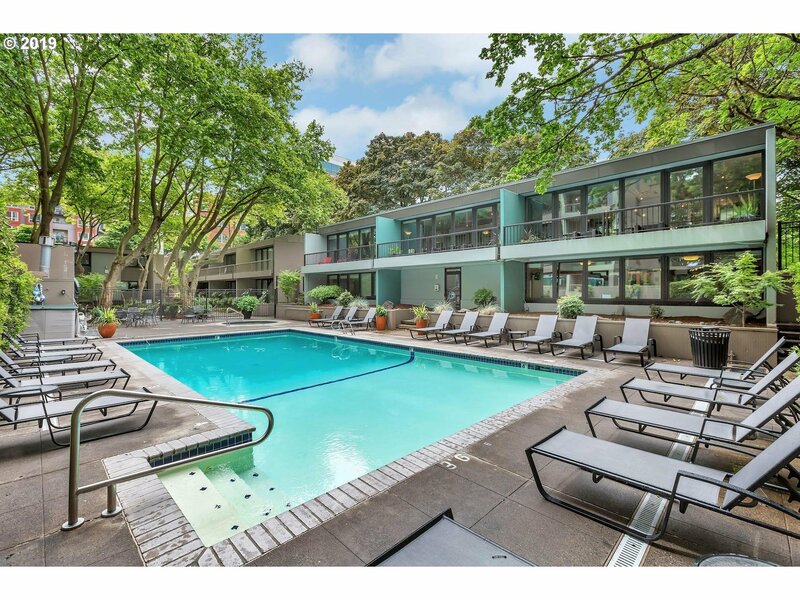 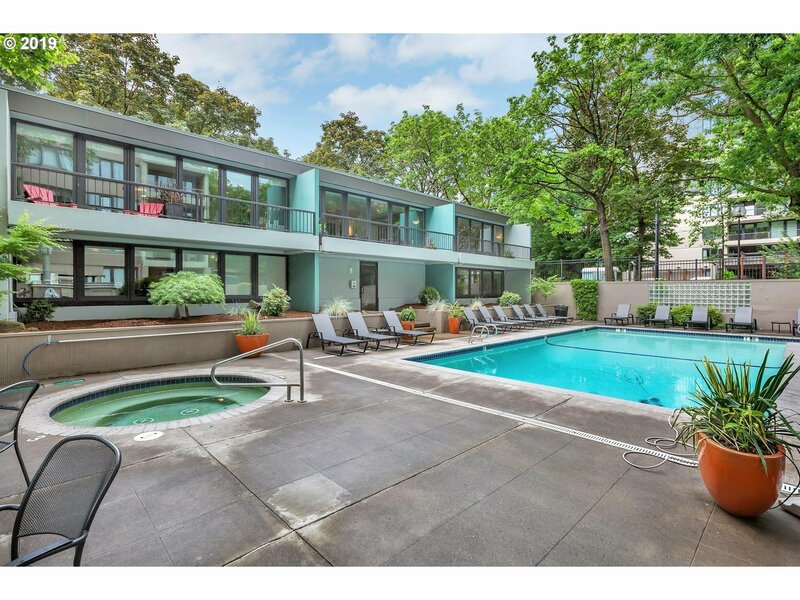 Amenities include Outdoor Pool, Sauna, Hot Tub, Party Room & Free Laundry Room! 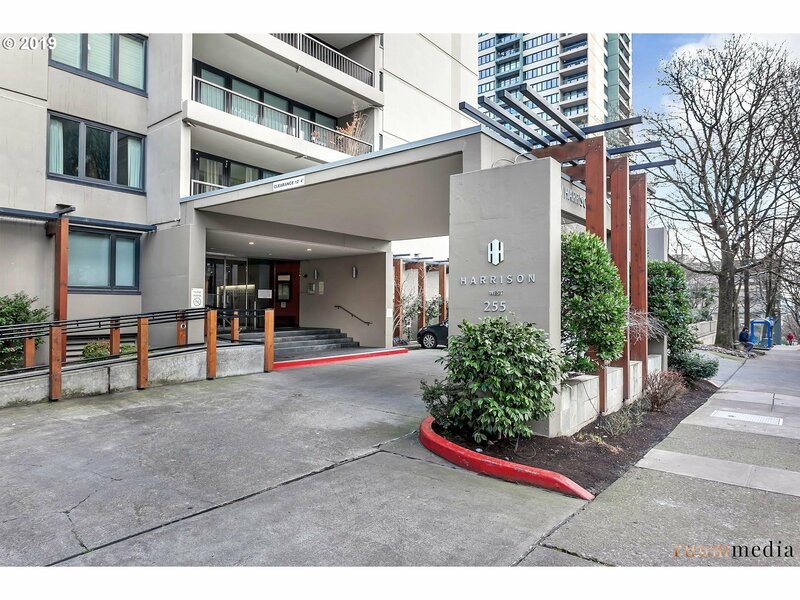 Rented Parking Space avail w/condo.